Archial Architects, one of the largest architecture practices in Scotland and the UK, has delivered inclusion by design to The Grange Campus in Kilmarnock in a pioneering project that brings together Grange Academy, Annanhill Primary School and Park School, the latter catering for children with special educational needs, within one educational village or ‘campus’. Part of the £70 million East Ayrshire Schools PPP project encompassing four schools delivered by the First Class Consortium, led by German contractor Hochtief, Barr Construction and McLaughlin and Harvey, The Grange Campus provides a welcome example of how inclusion, when positioned at the very heart of school design, can genuinely enhance the educational experience for an integrated mix of pupils. 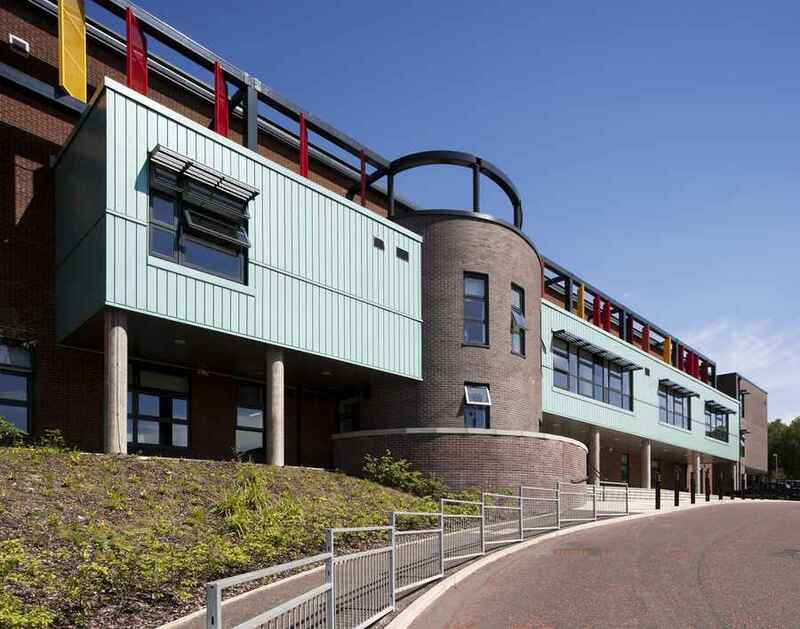 The design of the project was led by Archial Architects Director Kevin Cooper, one of the most experienced architect working within Scotland’s education sector. Mr Cooper said, “The realisation of the ideal of inclusion at the Grange Campus can be attributed to a variety of factors, including the fact that, from the outset, East Ayrshire Council was passionate about inclusion and was unequivocal in its intent to secure a design of real quality for the campus. This intent was then backed by a realistic budget that made its delivery possible. “Whenever two consortia are competing to win a PPP project the decision of which of the two to appoint typically boils down to a consideration of the annual unitary charge, that is, how much money a council has to pay back each year to secure the use of the buildings in question, rather than, necessarily, the capital cost of the buildings themselves. “In the instance of The Grange Campus, however, as both bidders’ proposals were deemed to be affordable, design took precedence over cost. 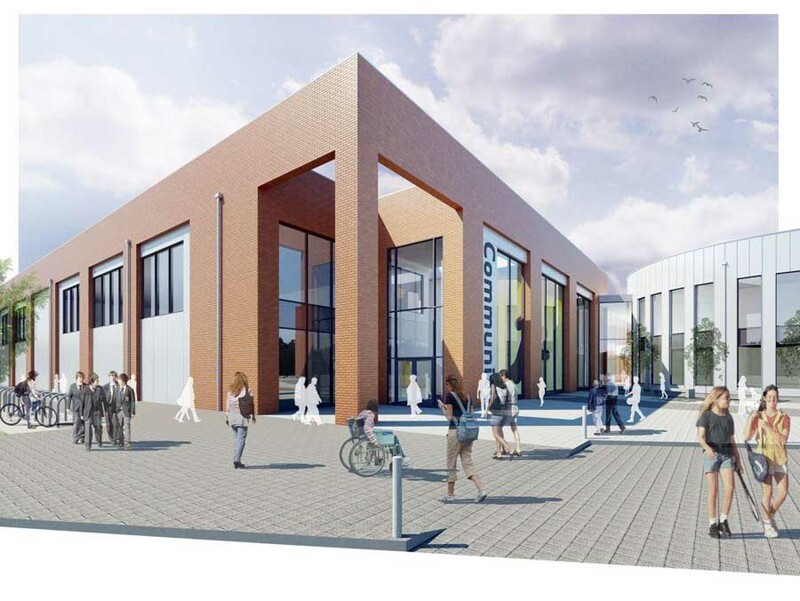 That was a bold decision for East Ayrshire Council to take, but, as it turned out, it was the right one for the pupils who are set to reap the benefits of an educational project that successfully integrates three different schools into one shared building, enhancing their common educational experience in the process. 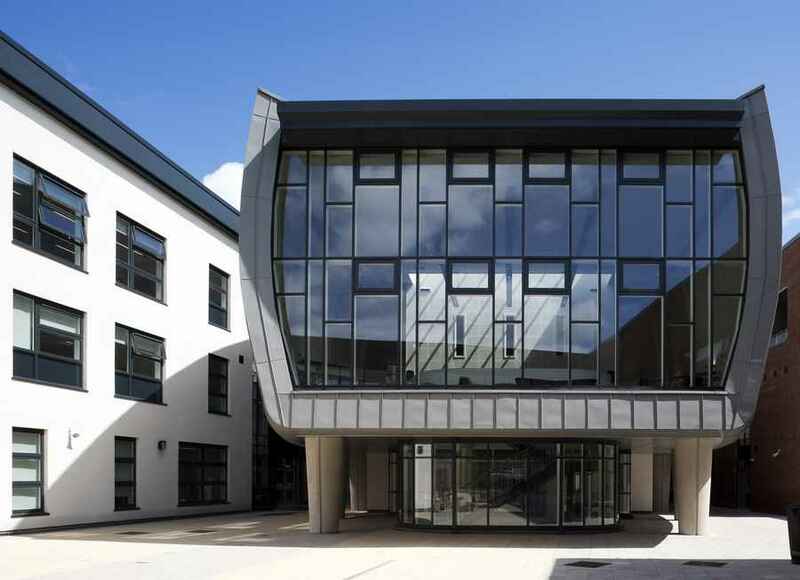 The design of The Grange Campus comprises an E-shaped block, which houses the teaching element of the secondary school, and a lower, curving element which houses the primary school, whilst a drum to the front of the building houses the various school administration functions. The special needs primary school, meanwhile, is based within a semi-circular building adjacent to the primary facilities although, significantly, several of its principal teaching spaces are actually located within the body of the secondary school itself, thereby further encouraging inclusion through the active mixing of pupils. Between the primary school special needs part of the building and the secondary school teaching block are located the shared games hall, assembly hall and dining hall. The social space of the building, meanwhile, connects the various parts of the building together and is sculptural, bright and airy. Fred Wildridge, head teacher at Grange Academy is delighted with the results. He said, “There were a number of architects involved in the bidding process to design the school but Archial set themselves apart from the outset. “That was important point right at the very beginning of the design process and it became clear that Archial would give us a much greater say in how the school would ultimately look than other architects.